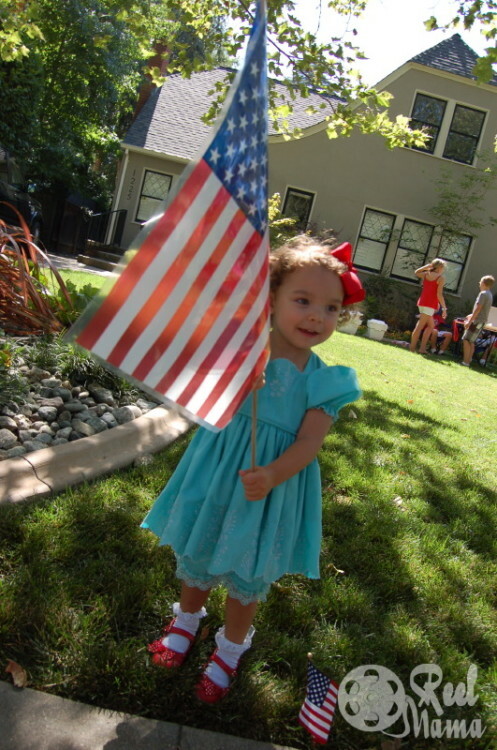 I don’t live in a Norman Rockwell painting, but in my corner of the world, in Sacramento, CA, the neighborhood goes all out with patriotic spirit for the July 4 parade. Children decorate their bikes; parents deck out their kids’ strollers and ride-on toys, and everybody’s in the mood to celebrate what’s great about the good ol’ USA. You’re virtually invited to join the festivities by watching my movie capturing the red, white, and blue extravaganza.